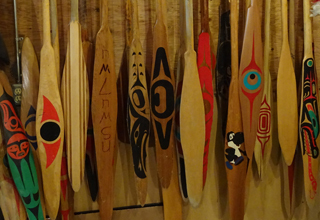 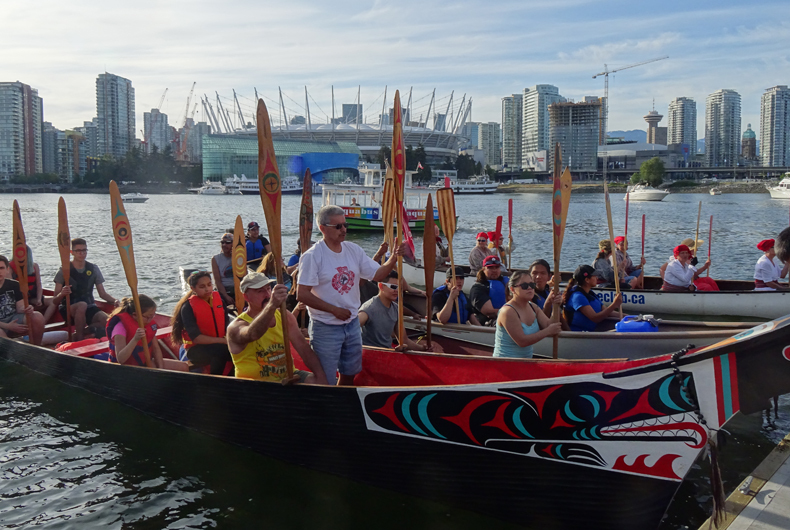 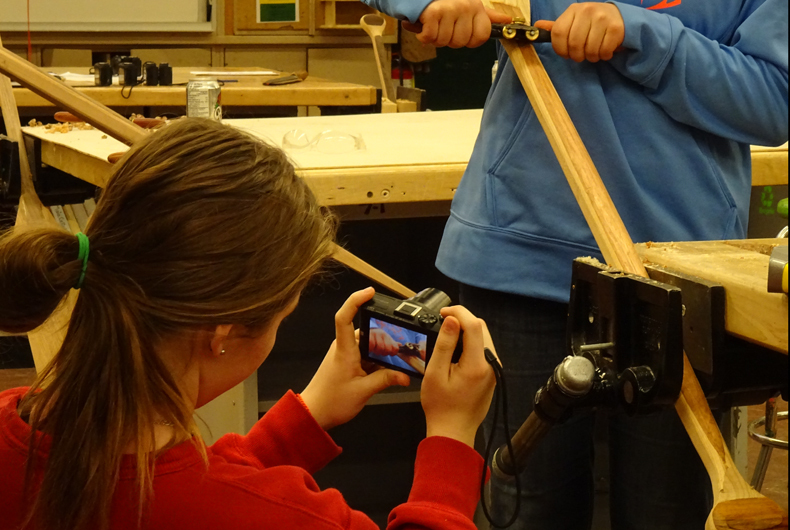 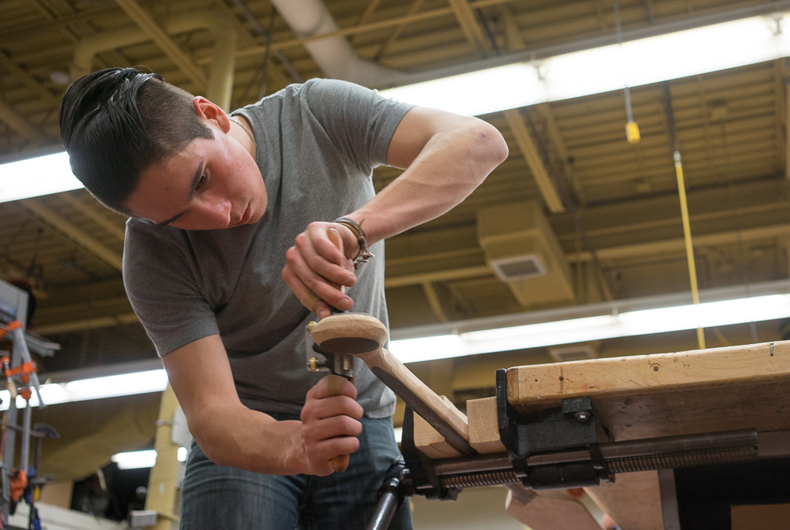 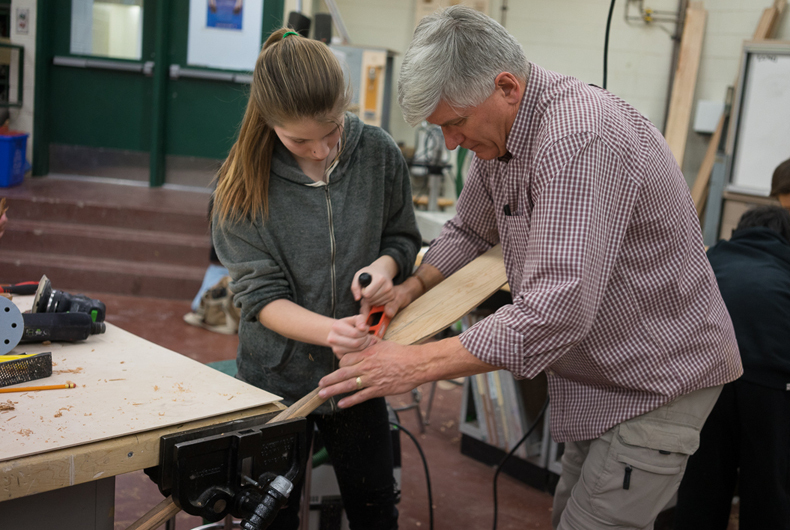 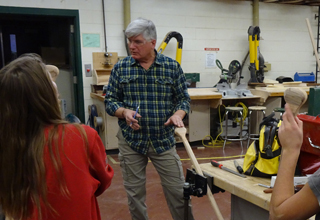 We are a national network of paddle making workshops across Canada; adding education options and celebrating the role of paddling in Canada’s past and present. 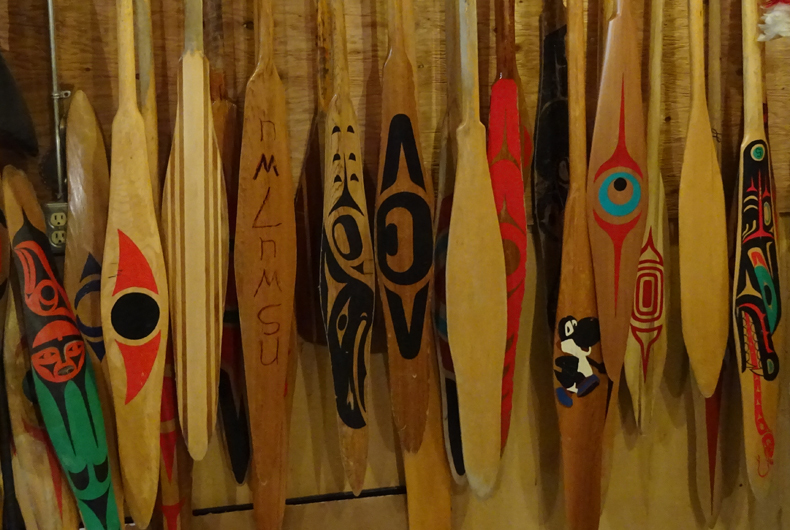 Canada was created as a nation through a network of canoe routes. 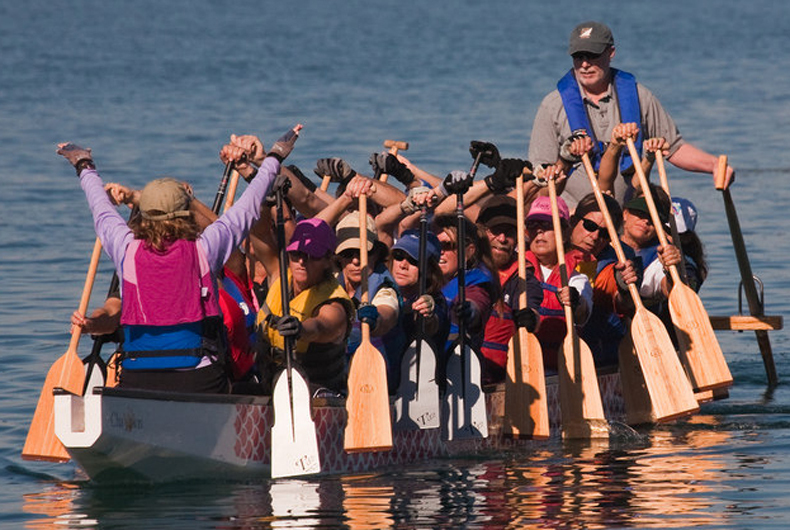 Long before railways and roads were built, paddling tied Canada together. 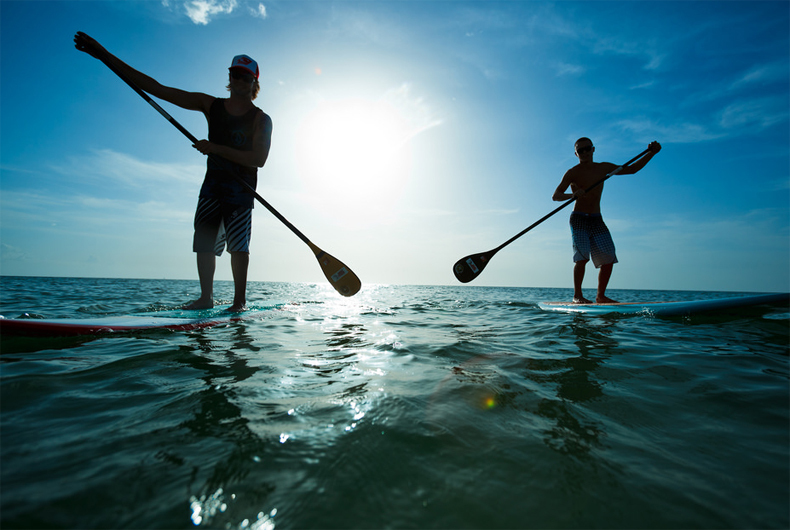 As Canada turns 150 it is time to celebrate this paddling connection.